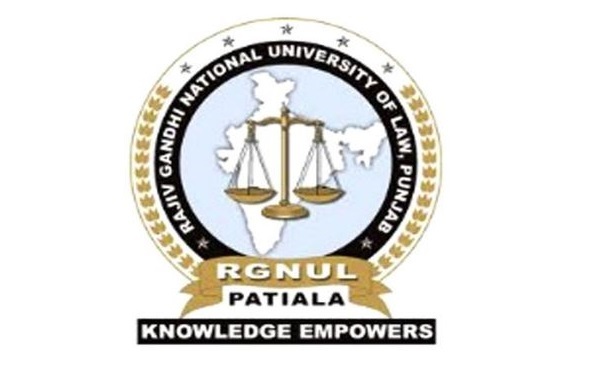 The Project on Air and Space Law Education [PASLE] has been conceived by National Law University and Judicial Academy, Assam [NLUJA] to impart education regarding pressing issues associated with the dual disciplines of Air and Space Law. The Project aims to organize activities such as workshops, seminars, conferences, and summer schools for promoting such education. To appraise the participants of the National and International Frameworks in the fields of Air and Space Law. To explore the emerging prospects of Civil Aviation in the North-Eastern Region vis-a-vis the Act East Policy. To facilitate a discourse with regard to Terrorism-related Offences and Crimes committed On Board an Aircraft in Civil Aviation and to acquaint with the various National and International Frameworks in the sector. To raise awareness about the Environmental Concerns with regard to Space Law. To explore the National and International Dispute Resolution/Settlement Mechanisms to address the legal issues in Air and Space Law. To grasp Emerging Trends and to discuss the Developments in Air and Space Law. *Registration includes Workshop kit, session passes, high tea, and lunch. 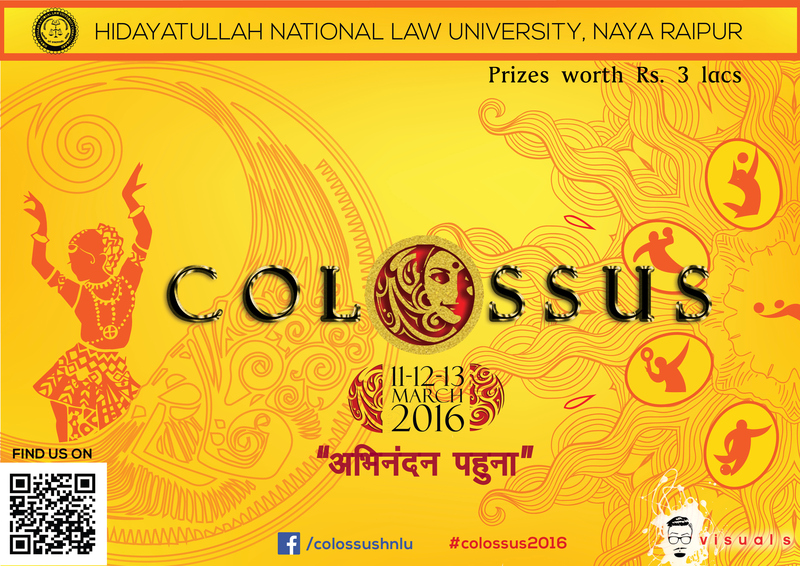 Accommodation will be facilitated on first come first serve basis to first 50 participants. Payment for registration to be made by online remittance/NEFT to the account mentioned in the Workshop Brochure. Additionally, once the participant has paid the registration fees, he/she is requested to send an email to [email protected] along with the Name, Designation, Organization, Address, Contact Number, and Transaction Number. Only upon the receipt of the above-mentioned details would the participation be confirmed by NLUJA.